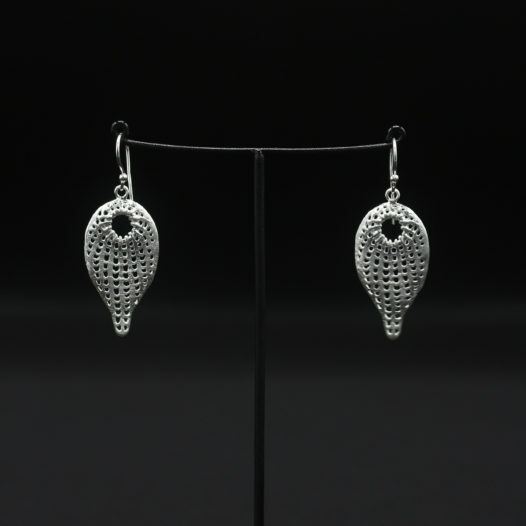 Part of our new Old World Artisan silver Collection, these genuine silver earrings for women are handcrafted in Northern Thailand & features incredible attention to detail. 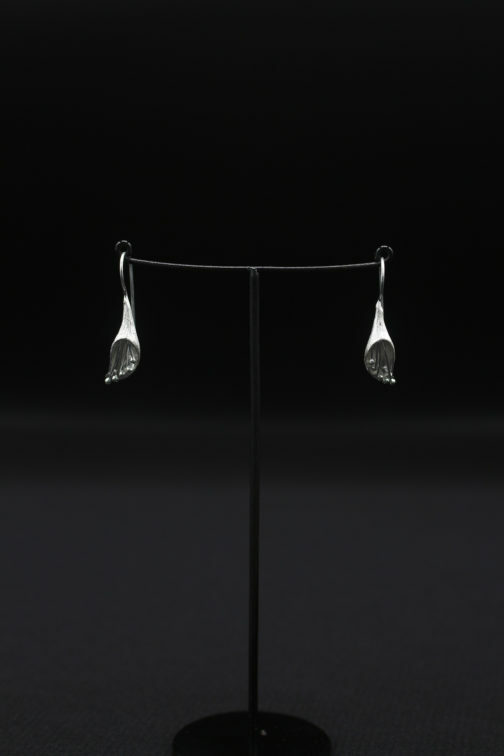 The silver collection features recurring themes of natural symbolism & traditional Old World Asia. Giving Back: Part of your purchase helps support Stu & The Kids, a non profit charity in Chiang Mai, Thailand that helps underprivileged children go to college. Click here to learn more. Adding a hand-wrapped gift box & personalized message will make your present truly unforgettable. What is Old World Silver? 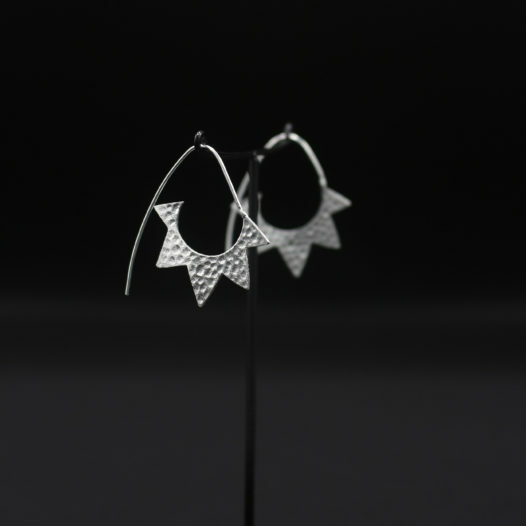 The Old World Artisan Silver Collection is a stand out silver jewelry collection for women that’s handmade in Thailand. Heavily inspired by the cultural traditions of old world Asia, the collection fuses traditional harvest themes with tribal patterns, shapes, and symbols, giving it an authentic old world look and feel. 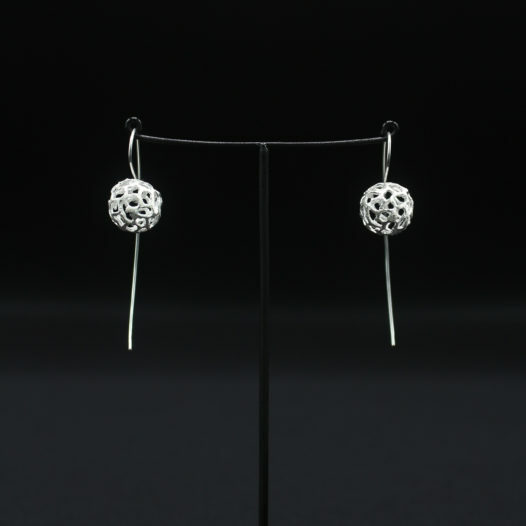 Our silver is classified as a high grade artisan silver, with a purity level ranging from 95% – 99% (fine silver). Free USPS Priority Mail shipping on all U.S. orders over $50! Orders are usually processed within 24 hours from our headquarters in Alma, Wisconsin. We ship internationally to Canada, UK, Ireland, Australia & some countries in Europe with plans to add more countries this year. Check our shipping details page for a full list of countries we ship to. Each & every piece in our collection comes with a 2-year guarantee on quality & craftsmanship. 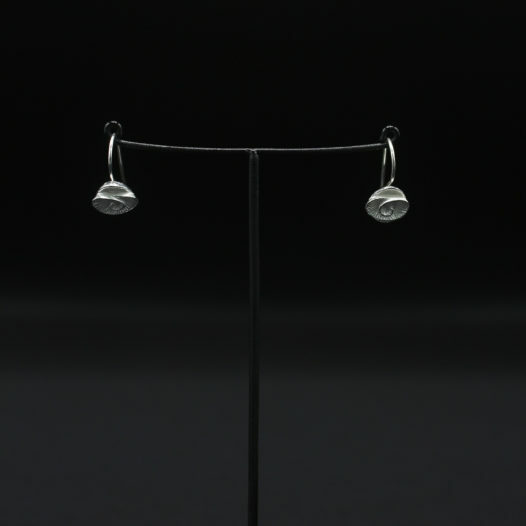 We offer a genuinely handcrafted artisan silver collection with each piece ranging in purity from 95% to 99%. Each piece is designed to withstand real-world use and quality is significantly higher than the mass produced factory jewelry found in most shopping malls and department stores today. When you buy any item from Siam Traditions, you receive an automatic two-year promise from date of purchase that protects you against any and all defects from normal wear and daily use. In the unlikely event that something goes wrong, we’ll send you a replacement item or issue you full store credit if that particular item is no longer available, guaranteed.